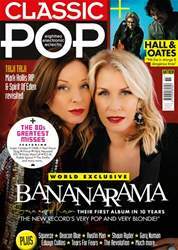 No one expected Bananarama to reinvent themselves. Most likely, no one wanted them to either. One thing’s for sure, though: Sara Dallin and Keren Woodward aren’t going to mess with the formula. Instead, they’re going to distil it to its purest form. What the title track does best, however, is fail to outstay its welcome. 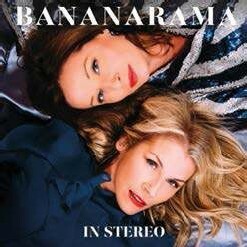 This is one of the greatest skills of all, and it’s one at which Bananarama often excel here. 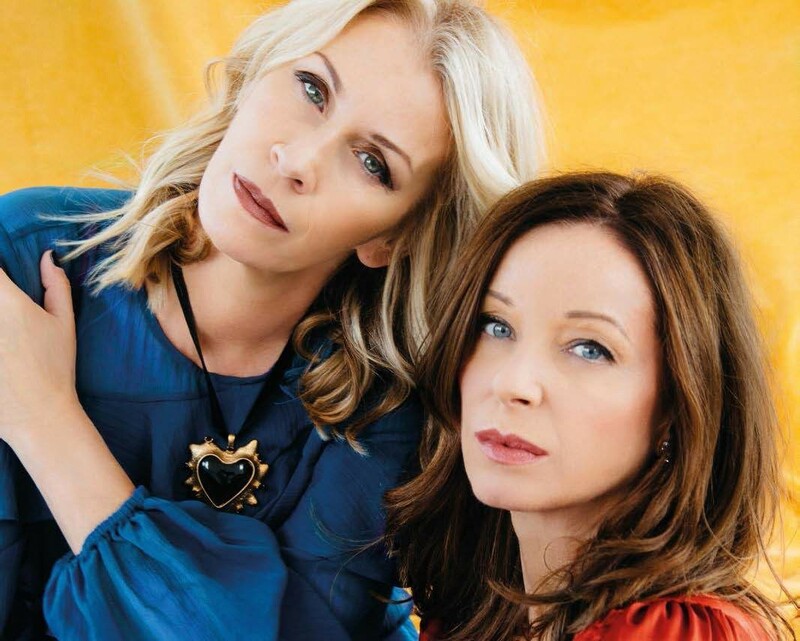 As kickstarts go, then, Love In Stereo is pretty much immaculate, and that it’s followed by the summer disco fever of Dance Music – which borrows a trick or two from Kylie’s deathless Can’t Get You Out My Head – is another canny move. The Venus-like Intoxicated delves into similar territory as well, the duo’s familiar unison voices breaking into harmonies before its chorus, and if that’s surprisingly restrained, it’s soon offset by Stuff Like That’s festive fireworks. There’s even a gentle comedown in the Morcheebalike On Your Own. Inevitably, though, some tracks are weaker: It’s Gonna Be Alright’s merely a pale shadow of Stuff Like That, Tonight’s chorus sounds like it’s deflating, and only the tense crescendo towards I’m On Fire’s climax redeems its formulaic overexcitement and trite sentiments. In places, the duo also come across as surprisingly needy: Tonight’s “I need to feel you”, Gotta Get Away’s rather worrying “I wanna feel love so bad/ Like a heart attack”, Looking For Someone’s demanding “I don’t expect nothing but love” and It’s Going To Be Alright’s “I wanted a cowboy by my side/ I wanted a rodeo,” which is surely doomed to disappointment.